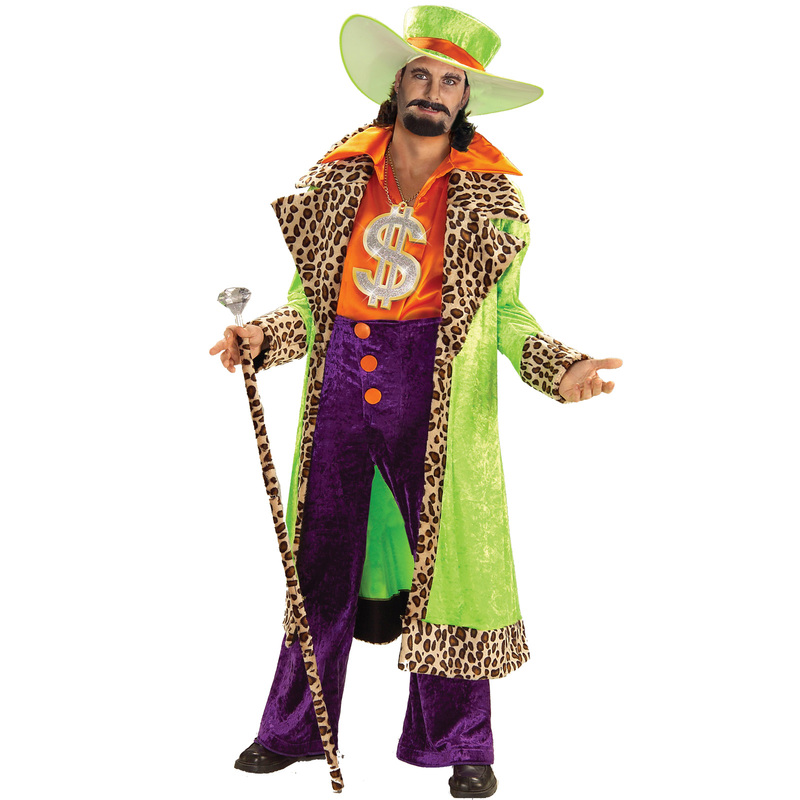 "I want to be a pimp!" says freshman business major! A freshman business major in one of the noblest institutions in the land says he is ready to go into business as soon as he graduates — as a pimp! Cal Rufertston, 19, plans to work as an intern in the red light district of Amsterdam next summer. And he is already preparing financing, stock purchase plans, and personnel for his future business venture. “This is going to be a major, high quality, international, service oriented corporate operation,” Rufertston says. “And there’s no better place to recruit human resources than on today’s college campus.